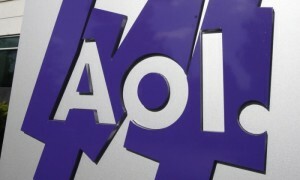 US telecoms giant Verizon announced on Tuesday it was buying AOL in a deal that will see one of the world’s biggest mobile players takeover the one-time king of the internet for $4.4bn. Verizon, the US’s largest mobile player, said it was making the move to strengthen its position in mobile video and advertising. The all-cash offer will give Verizon access to AOL’s advertising technology and content businesses such as Huffington Post, MovieFone and TechCrunch.